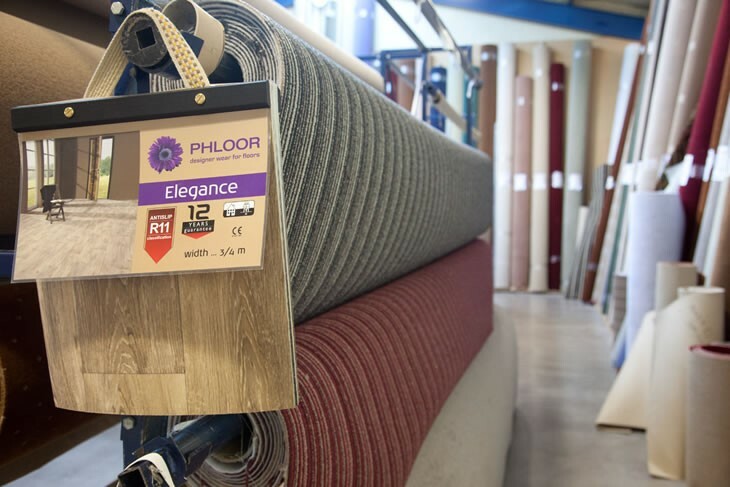 Phloor Plus, whose product portfolio includes solid timber, semi-solid timber and laminates. They have recently added an exciting new range of doors. Their netheyst division is Phloorstyle, through which they are targeting niche markets. It has a smaller more specialised range of products. Through this division they also sell rugs and accessories.